Apple decided to kill the iPhone C lineup when it debuted the iPhone 6 and 6 Plus, but the colorful plastic cases could be making a comeback in 2015, based on an alleged leak out of Apple’s supply chain. 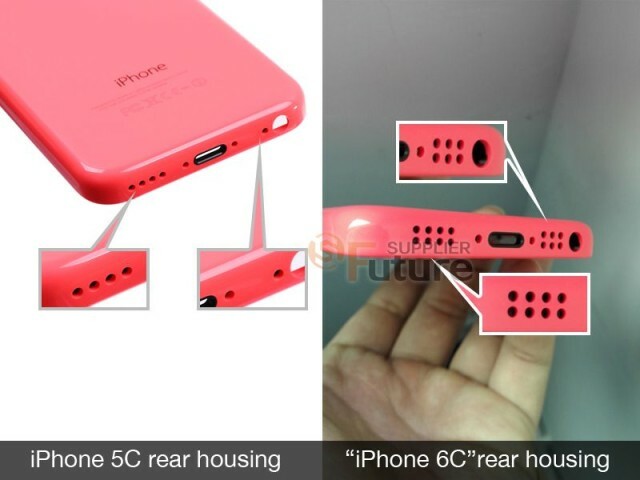 A new 4-inch iPhone 6c might debut alongside the iPhone 6s this fall, according to leaked images that show an iPhone rear shell similar in size to the iPhone 5c. But this design may come with a few tweaks. According to Future Supplier, two distinct differences appear in the rear shell they obtained. The first is the rear flash camera hole, which has been changed from a circle to an oval to be more like the flash of the iPhone 5s, even though the iPhone 6 and 6 Plus have a round, dual-LED flash. The other difference is a second line of speaker holes at the bottom of the hole. The iPhone 5c only has one. 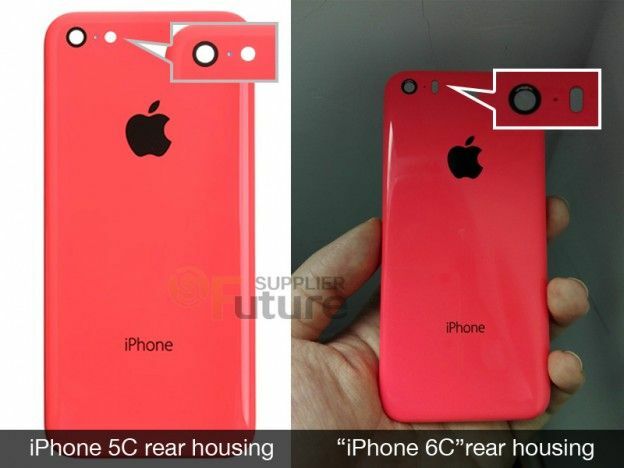 We can’t verify the authenticity of the images, and until more iPhone 6c leaks hit the web, we’re not likely to get our hopes up for an iPhone 6c. Many experts viewed the iPhone 5c as a flop, but now that Apple is only selling massive-screened phones, a smaller iPhone 6c unit could be a huge hit with consumers who are pretty happy with the standard 4-inchers. This entry was posted in iRumors and tagged iphone, Iphone 6, iPhone 6 Plus, iphone 6c, irumors, iRumorsnow. Bookmark the permalink. iPad Pro details possibly revealed by leaked dummy images.